I thought Utorch and sofirn were different companies? Looks like a slightly more compact Q8 with USB charging, is that type C? No powerbank function by any chance? Sofirn is also an OEM/3PM, i.e. 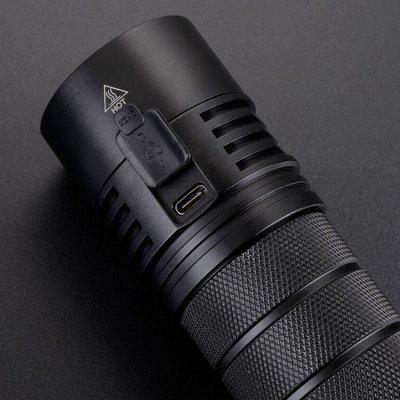 they are sometimes commissioned to producing flashlights for other brands. AFAIK, Utorch is a Gearbest brand whereas Astrolux is a Banggood brand. The Utorch C8F is a Sofirn C8F with only another name on it. 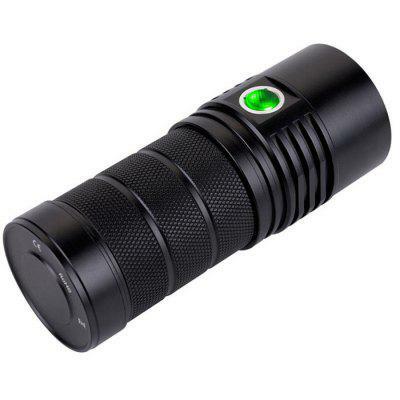 The Thorfire "BLF" Q8 was also manufactured by Sofirn and sold by Thorfire. The SP36 has USB-C charging but no powerbank function. It uses XP-L2 instead of XP-L HI to gain comparable output to Sofirn's Q8. 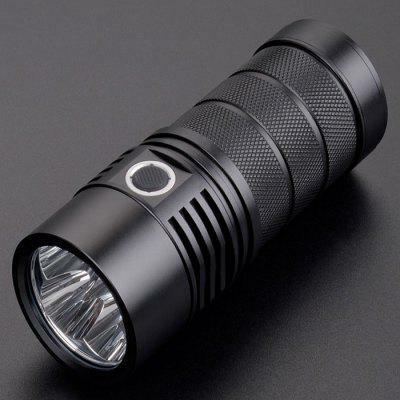 Actual output tested by some BLF members is about 5.000 - 5.400 lumens. All cells work in parallel (3p) and button top batteries are crucial for operation. It works with NarsilM 1.2. Sofirn told me they might incorporate Andúril into the SP36 later on but nothing is confirmed so far. Fin17, if you agree and if it's helpful to anyone interested into the SP36 you could add the NarsilM 1.2 manual into your OP. I have it available both in English and German. Please click ► here ◄. Further information on the SP36 can be obtained from ► here ◄. I’m just gonna add that Sofirn has been awesome at responding to my PMs and for after sales service. I don’t have any experience with Utorch, but Sofirn is a brand I trust. Signed up. Great looking light. Forgot to indicate this in the description. Corrected. Odd…..Why no branding name on the torch? Which one is more floody This or the Q8? I hope I can get the driver out without damage so I can change emitters. The code is expected tomorrow. Interested and submitted the form. That’s the lowest price I’ve seen so far. It was about $10 more expensive when I ordered one a few weeks ago. SP36 ordered, thanks Fin ! So what will be on the light, Sofirn or Utorch? 1. Code sent to new address.